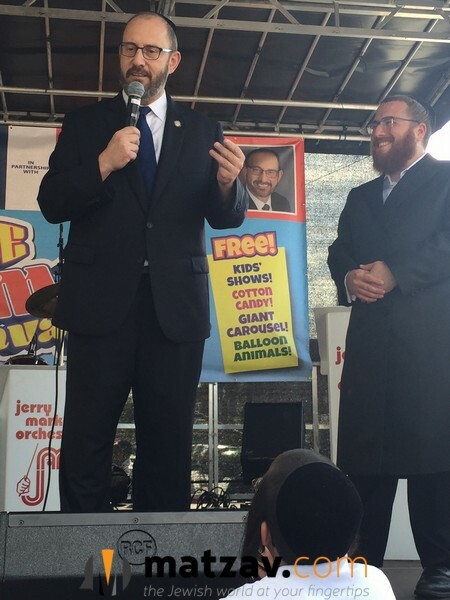 On Wednesday and Thursday of Chol Hamoed, Senator Felder’s Family Extravaganzas, in partnership with Boro Park JCC and COJO of Flatbush, hosted over ten thousand happy people at each event in record-topping turnout. 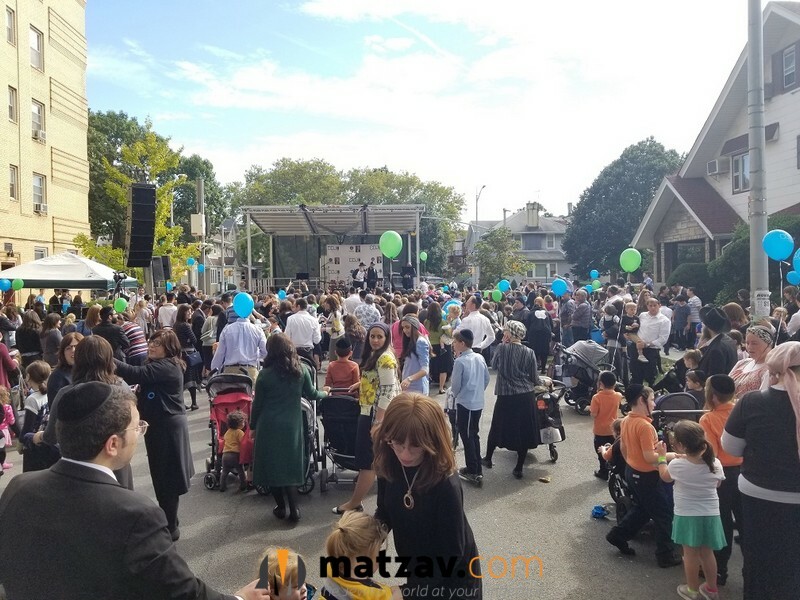 The events showcased non-stop entertainment that included Ari Goldwag, Mendy J, Michoel Pruzansky, Rabbi Yitzy Erps, Shir V’shevach boys choir, Uncle Moishy, Uri Davidi and Yumi Lowy to name a few. In addition, there were fire jugglers and balloon artists, healthy snacks and cotton candy and too many rides and attractions to mention. 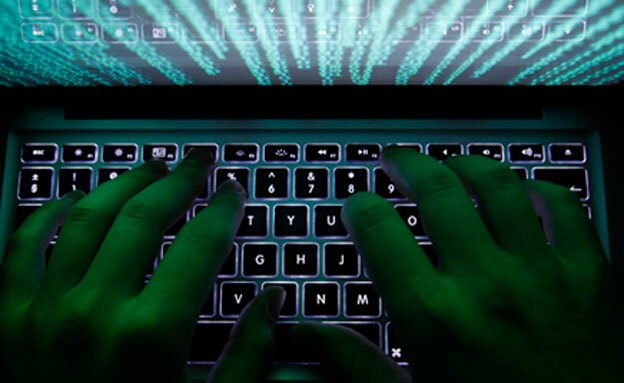 Between the bounce houses and super slides, the spinning teacups, rock-climbing wall and free fall there was truly something for every age and taste. Always a crowd favorite, children took home an assortment of Senator Felder’s activity books that help make learning about health and safety fun. “I always say, our extravaganzas get better every year, and it must be true, because the crowd keeps growing. These events bring out the kid in all of us. I’m already looking forward to the next one,” said Senator Felder.